Mental Crush Strike Again !! This time power and memories tracks ! "Rebuild Memories" special track for Rebuild Festival 2014 Sweden ! 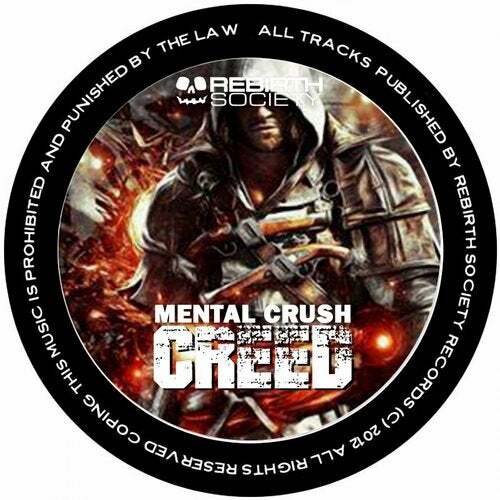 Alex TB, Akira, Able Archer, Buchecha, Carbone, DJ Fekte, Double Drums, DSL, Factor, Green Junkies, Greg Notill, Hard Boost Team, Hardtechno Maffia, Kabi, Kree, Lukas, Lynk, Maddogz, Mental Crush, Sepromatiq, Reaper, Mietkas, Mnhck 8, Mortal Sins, Pet Duo, Rebirth Brothers, Recycle Duo, Instigator, O.B.I.